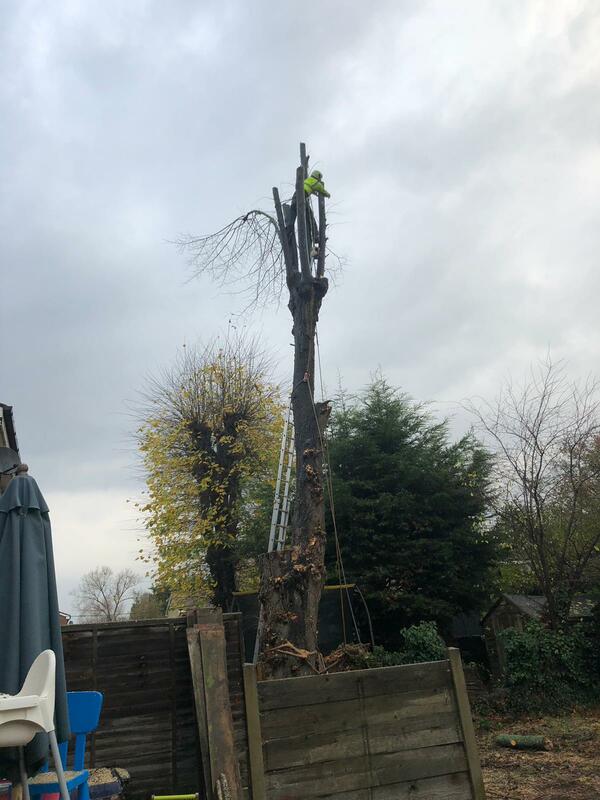 JJ&B Treecare Ltd are a professionally run business who work at a consistently high standard. 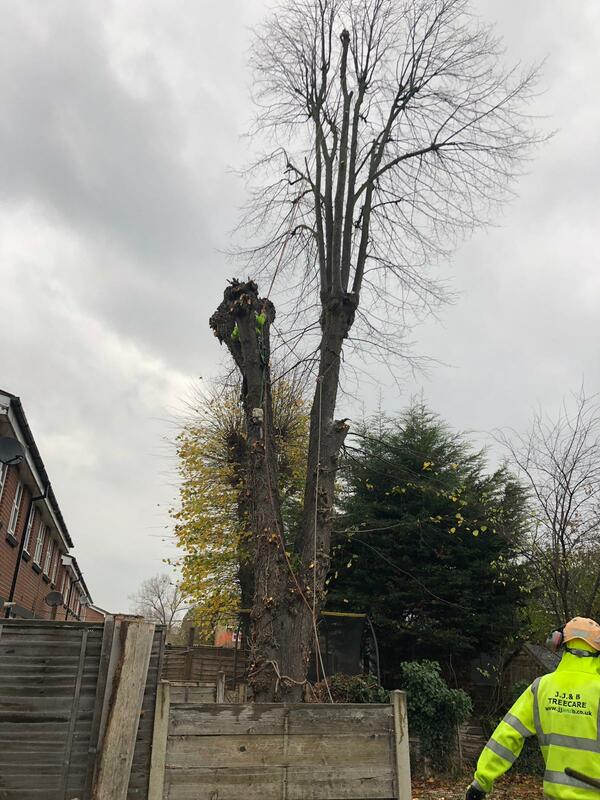 We require a secondary climber or a fully qualified and high caliber experience climber, to start work immediately in the South East London and Kent areas. 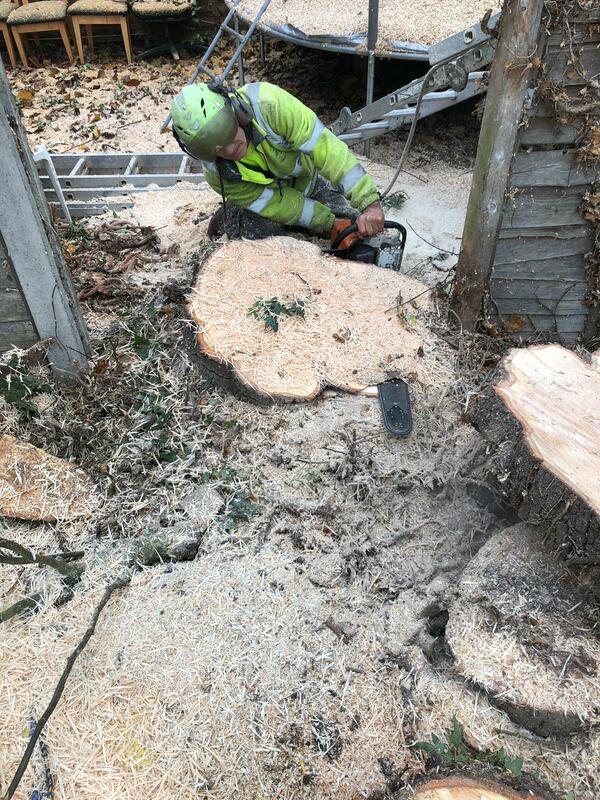 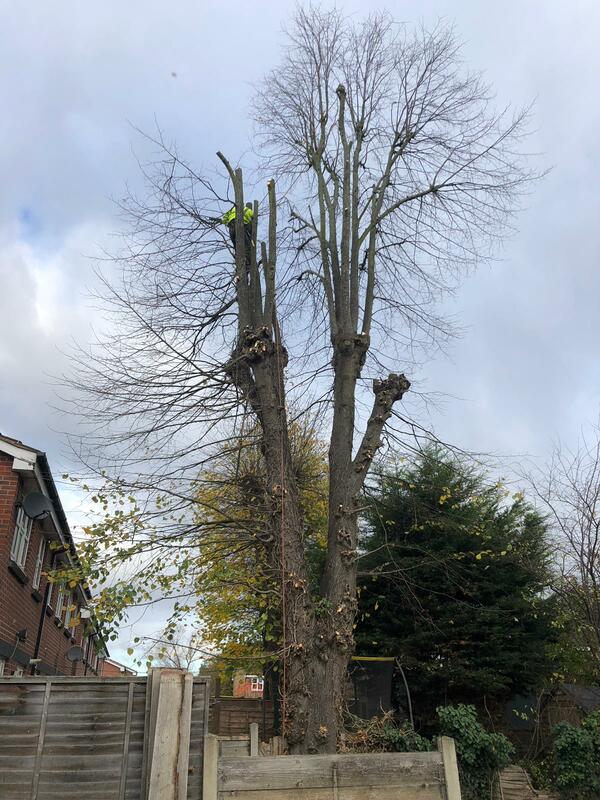 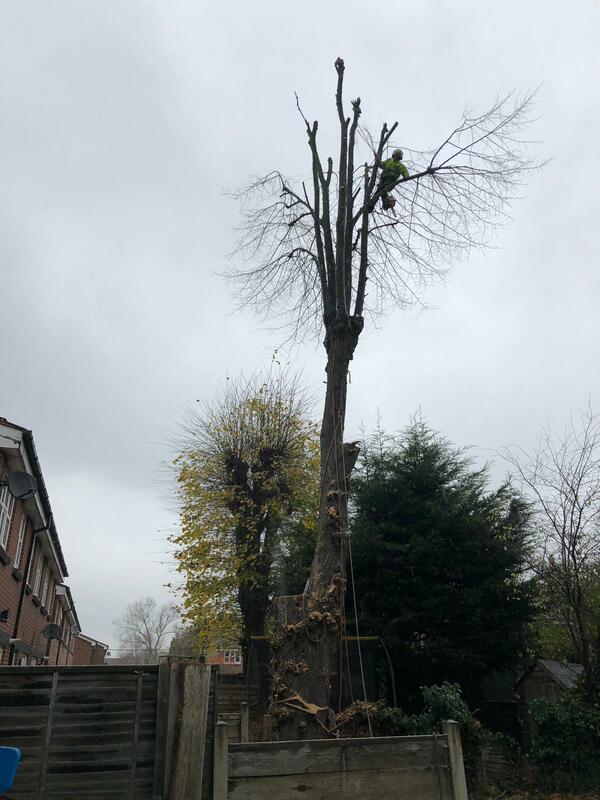 We carry out all types of tree surgery work including climbing, rigging, large tree removals and ground work. 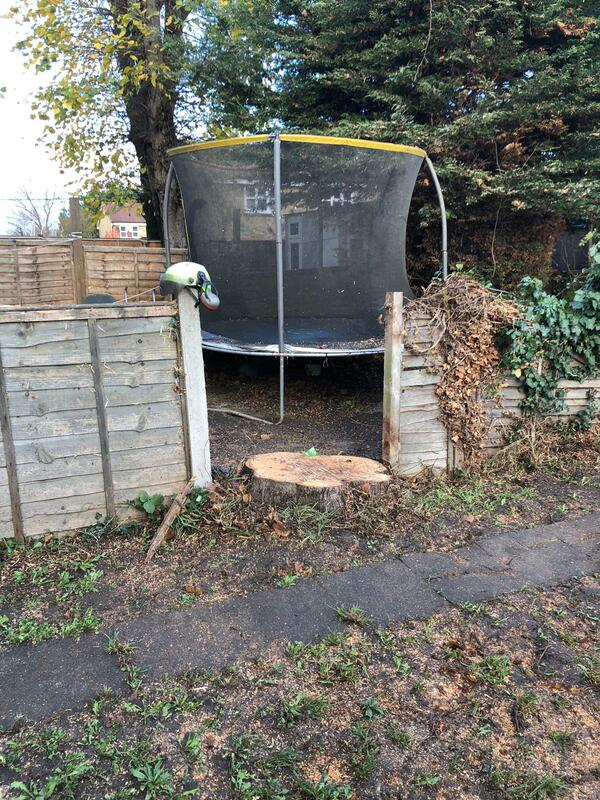 The applicant must have a clean UK Driving License, and must be able to get to and from the yard based in Swanley. 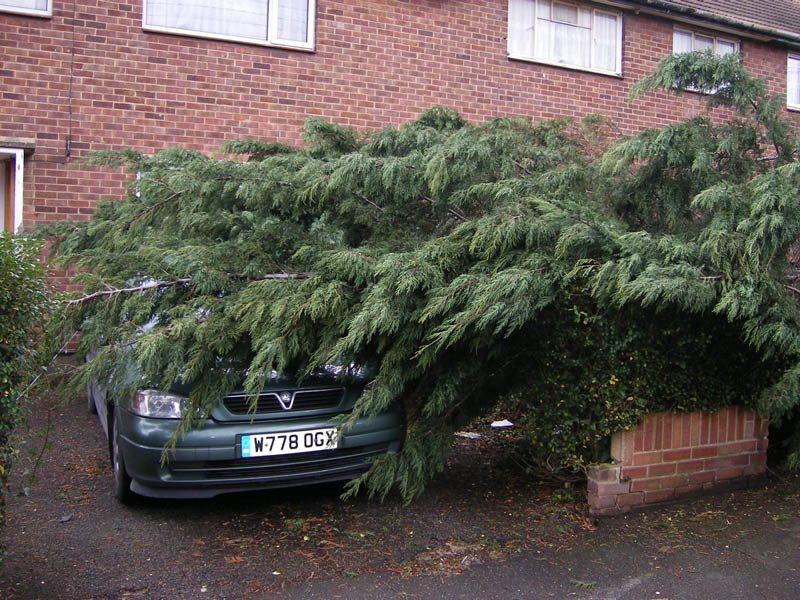 Must also have all relevant NPTC certificates and good communication skills. 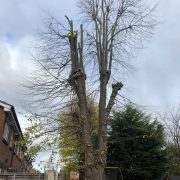 JJ&B Treecare Ltd are a respected employer and you will work as part of a friendly team on all aspects of tree surgery. 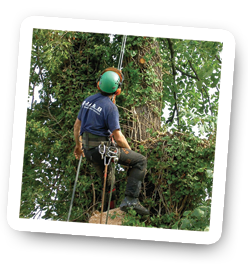 We offer good rates of pay for the right applicant.